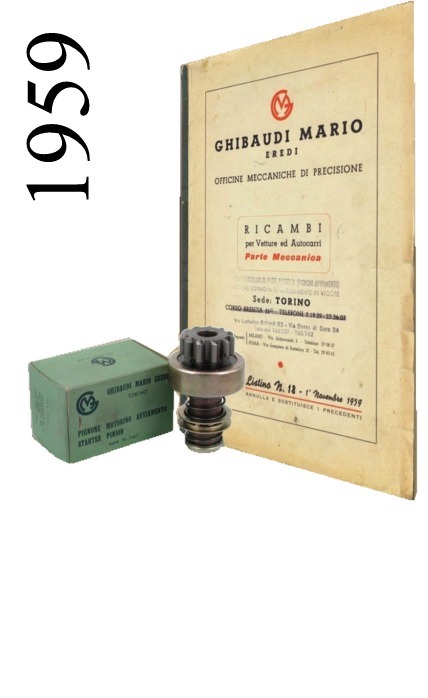 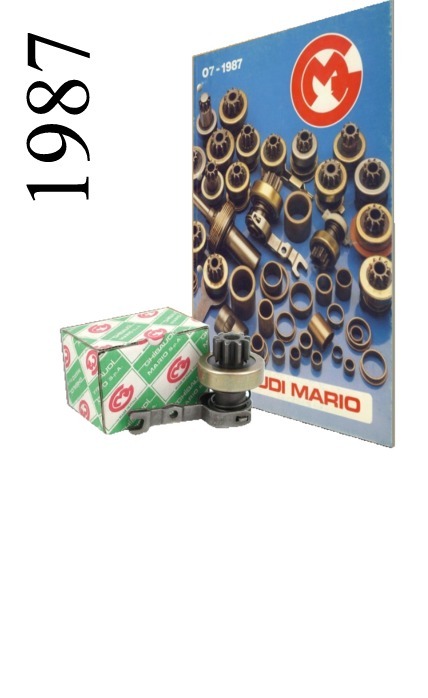 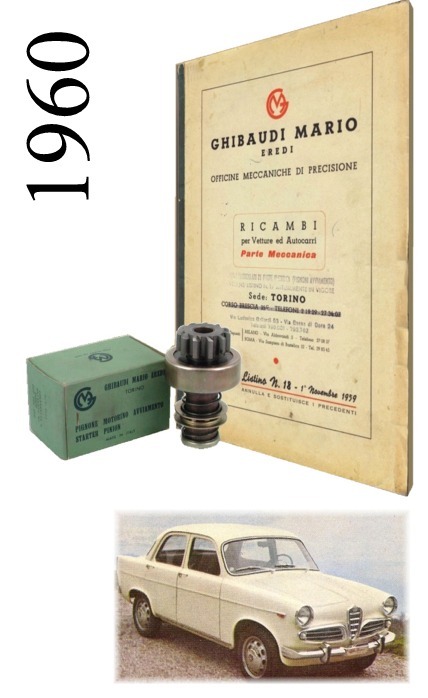 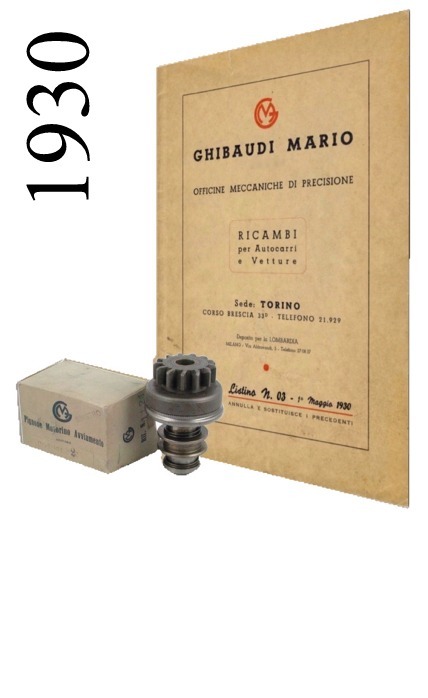 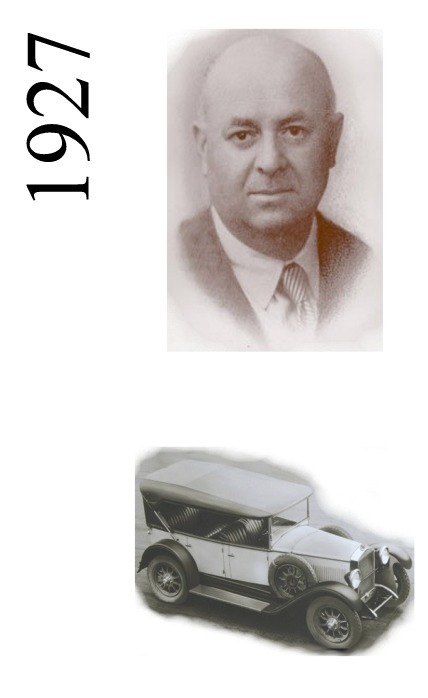 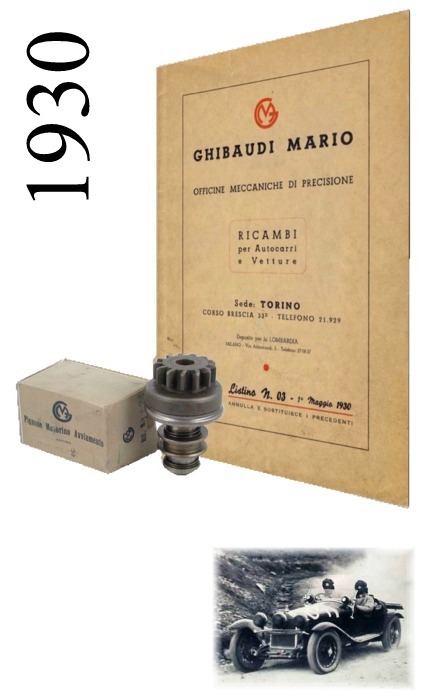 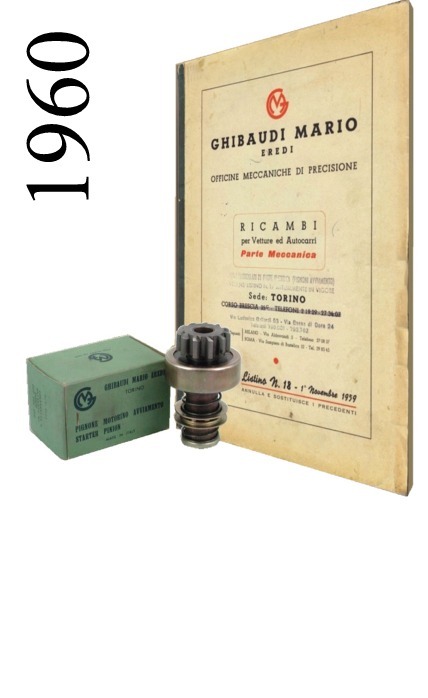 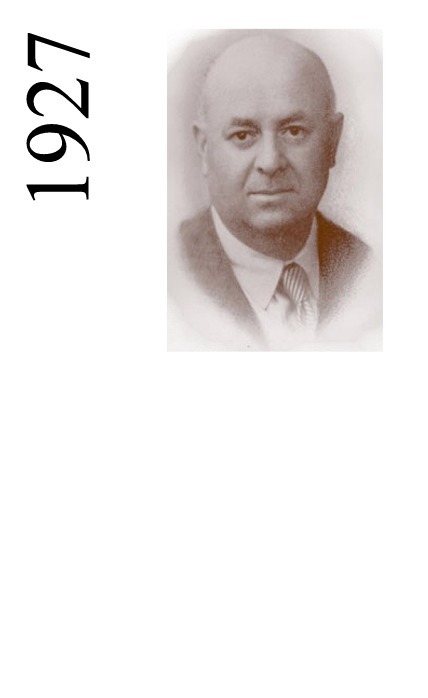 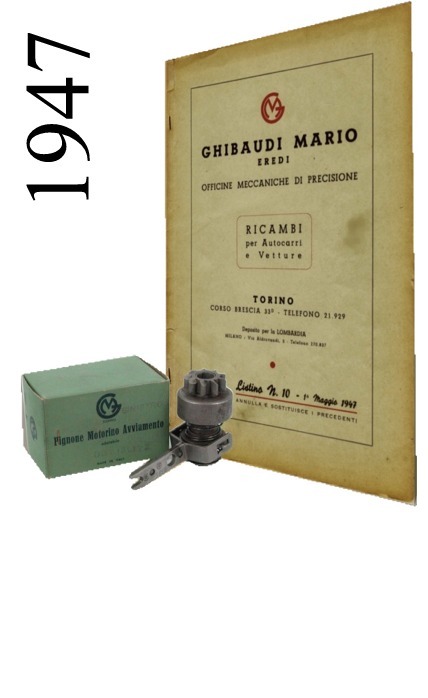 •1927: Mario Ghibaudi starts the production of starter drives and cv joints. 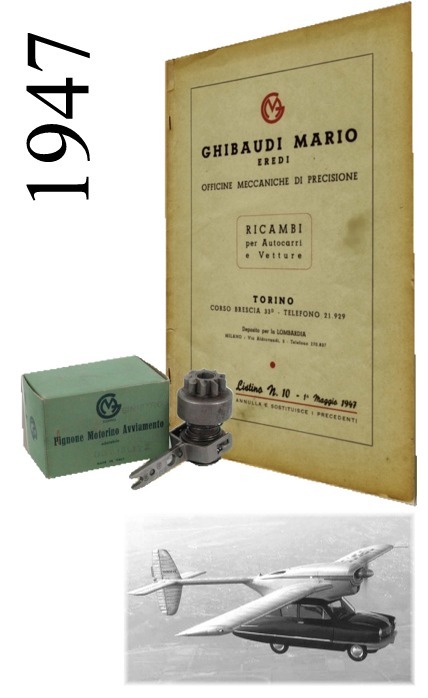 Set up GHIBAUDI MARIO . 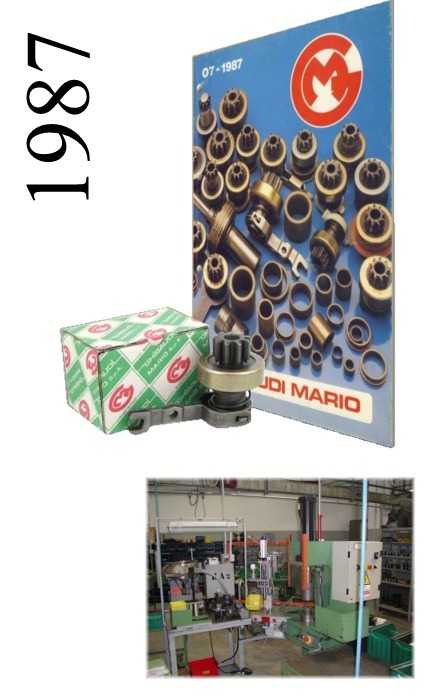 •1960 : strategic decision to produce starter drives and pinions only . 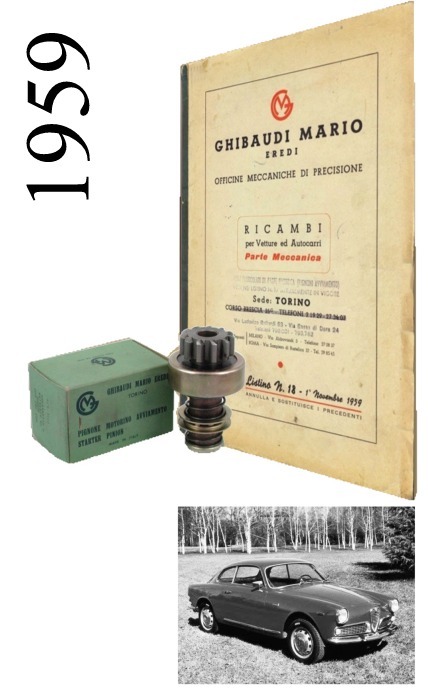 •1967 : opening historical site in Turin of 4000 sqm . 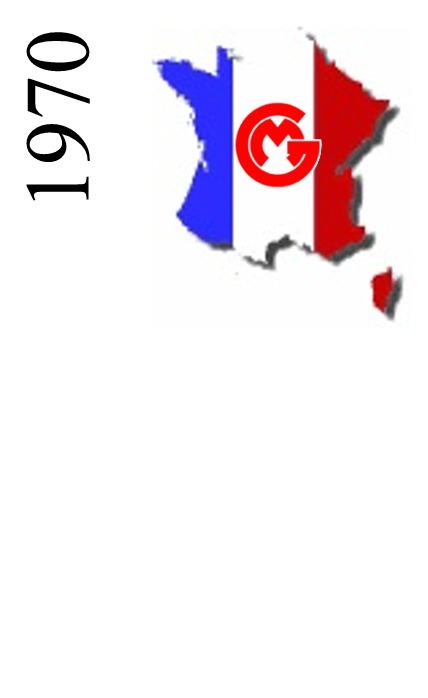 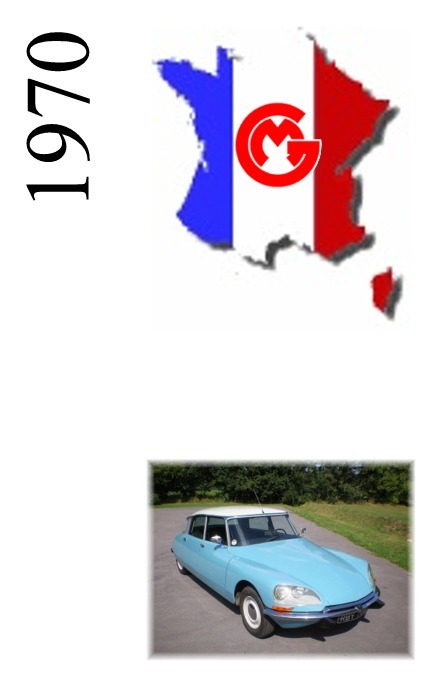 •1970 : opening GHIBAUDI FRANCE . 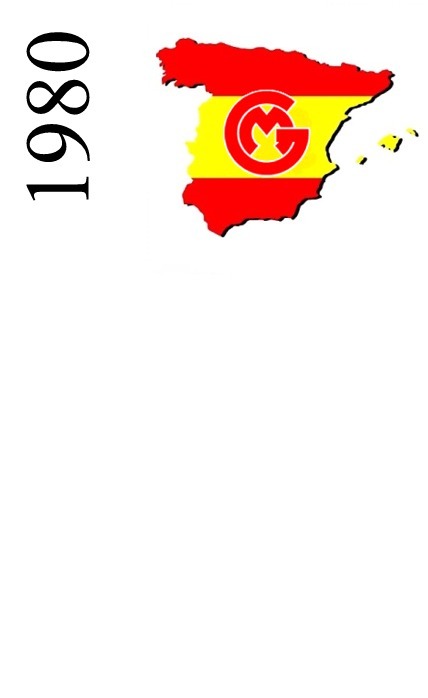 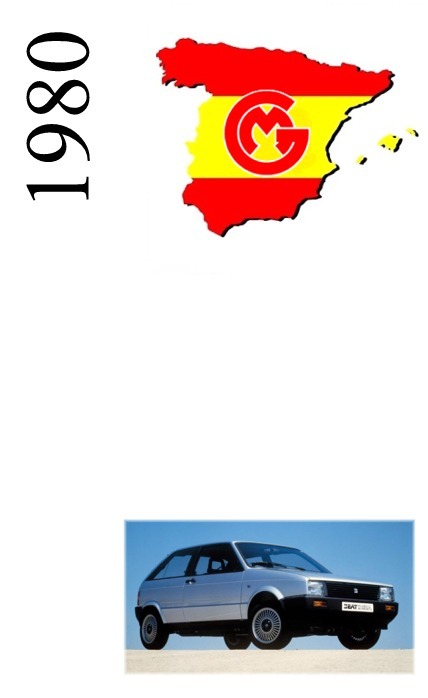 •1980 : opening GHIBAUDI SPAIN . 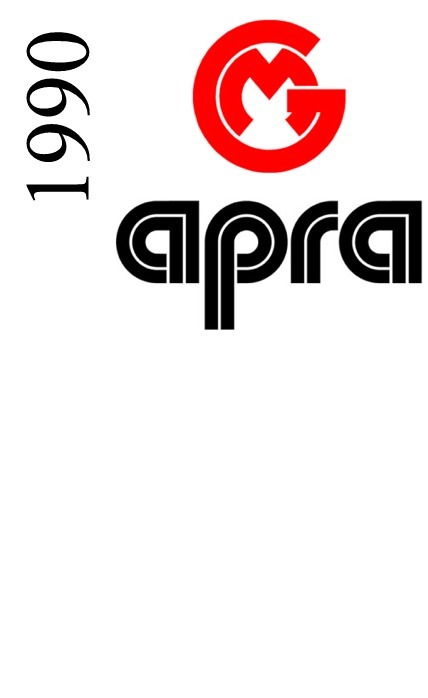 •1990 : associated to APRA . 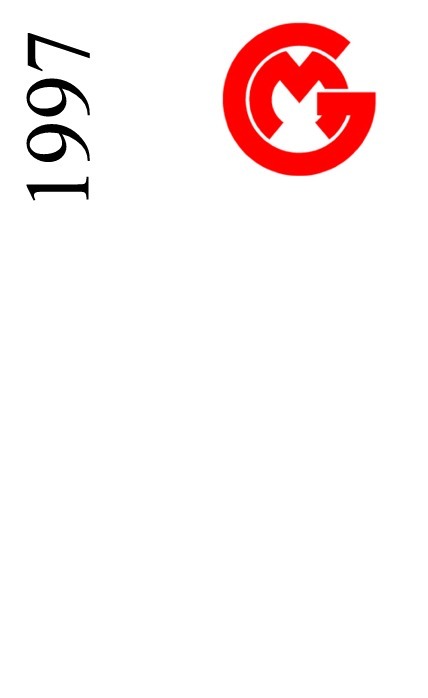 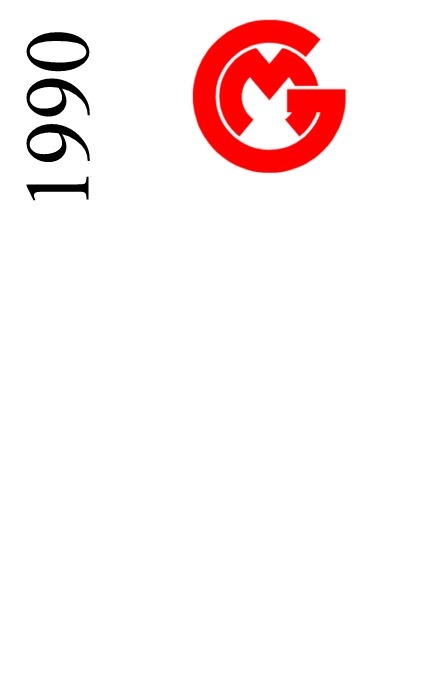 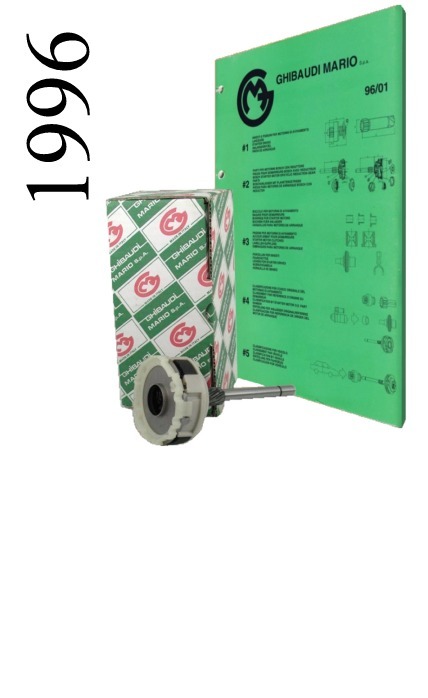 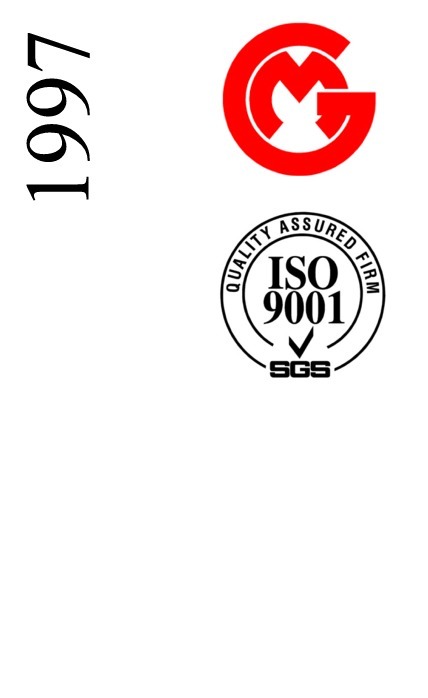 •1997 : certification ISO 9001 . 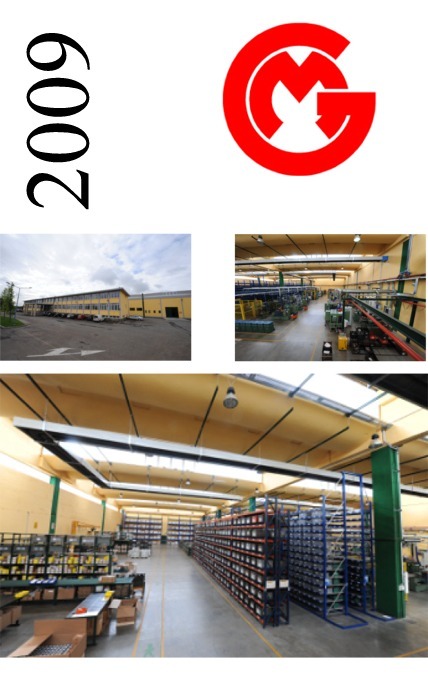 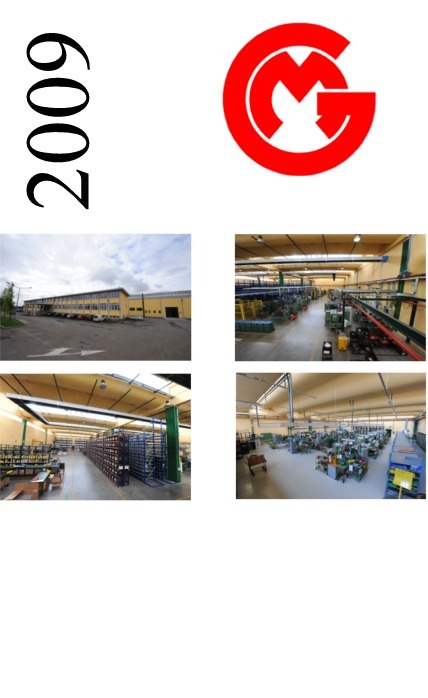 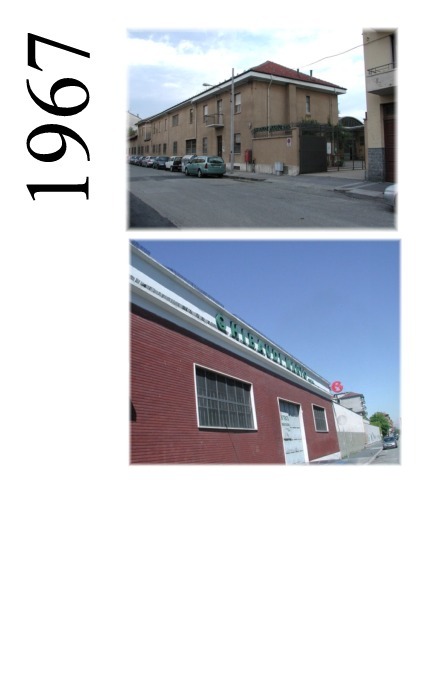 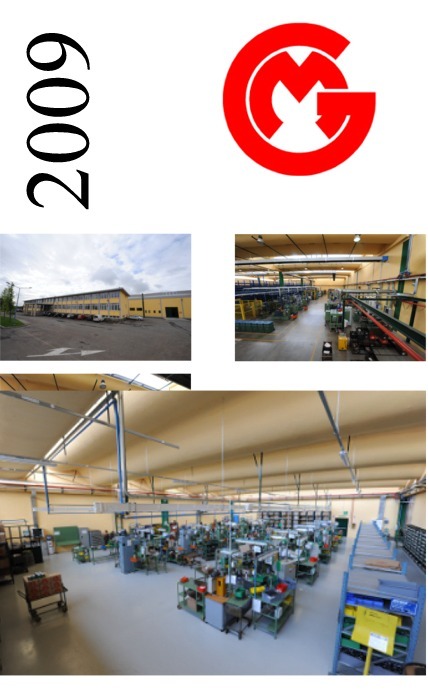 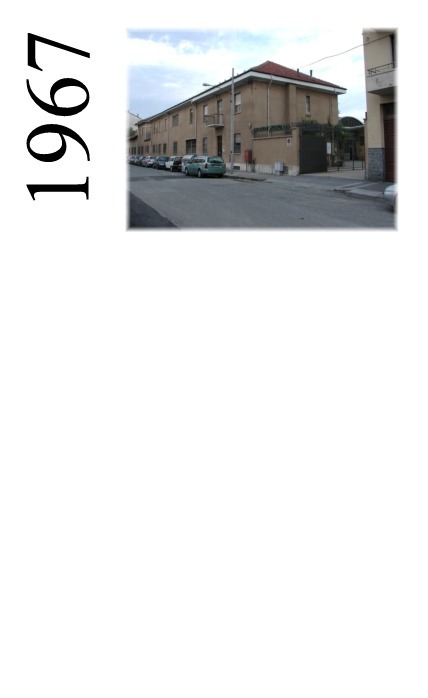 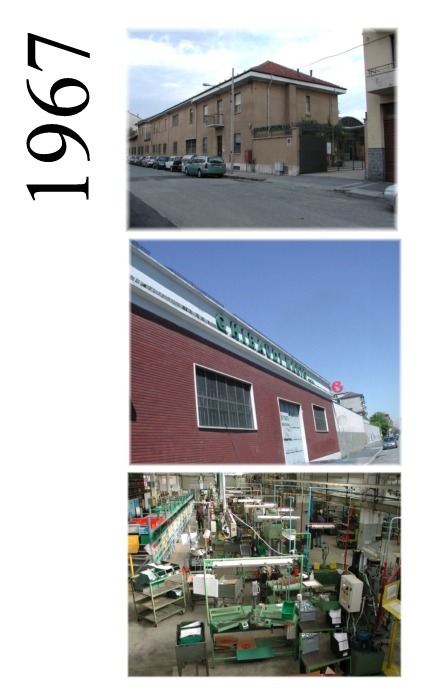 •2000 : warehouse increases from 4000 sqm to 6000 sqm . 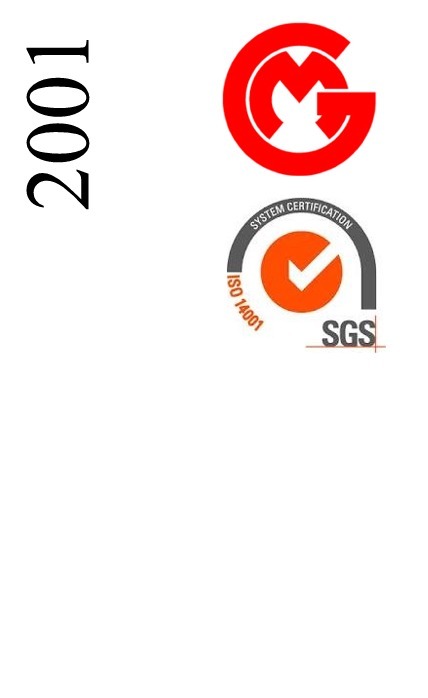 •2001 : certification ISO 14001 . 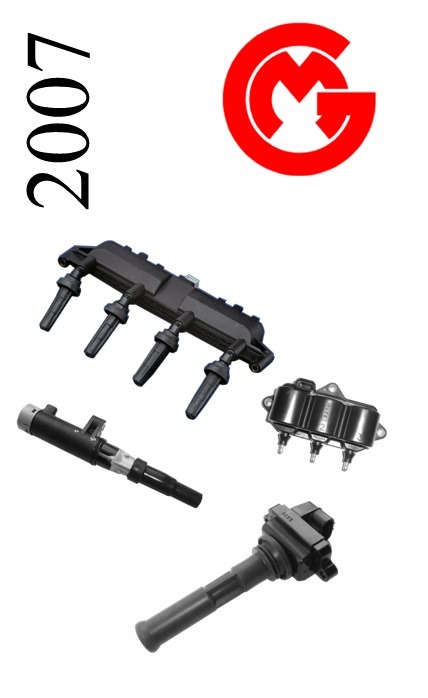 •2007 : setting off the ignition coils range . 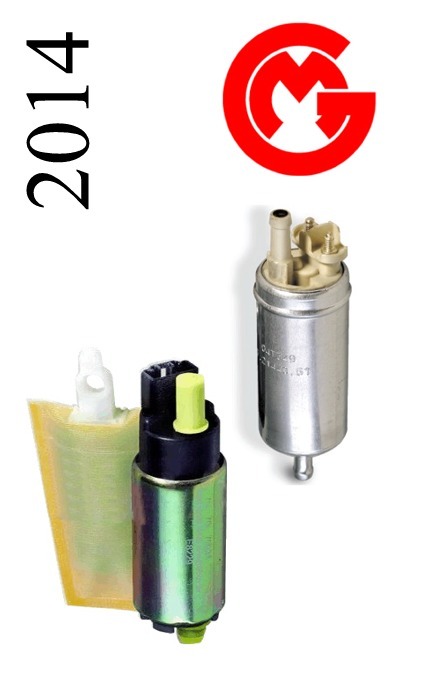 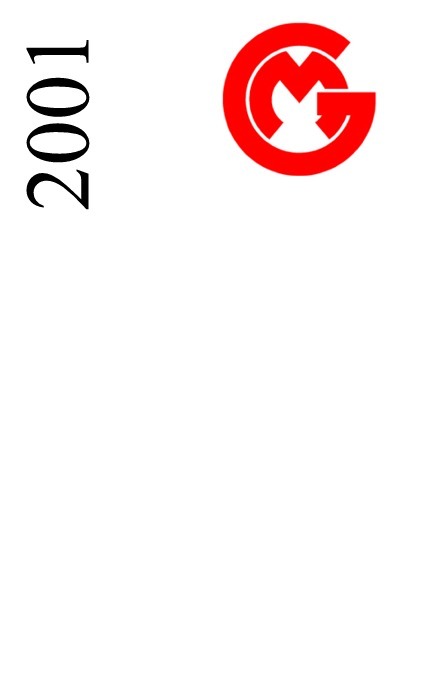 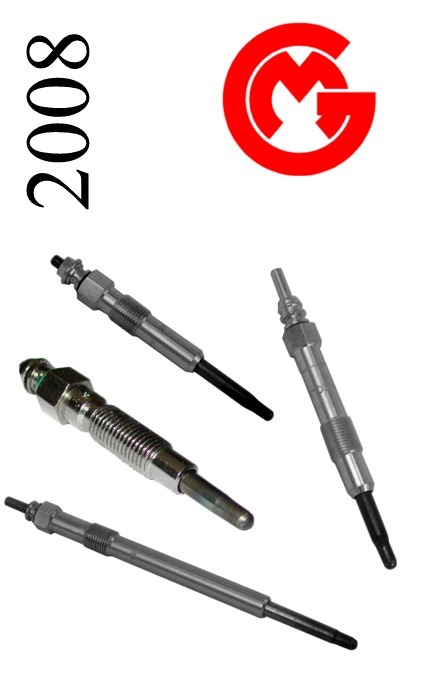 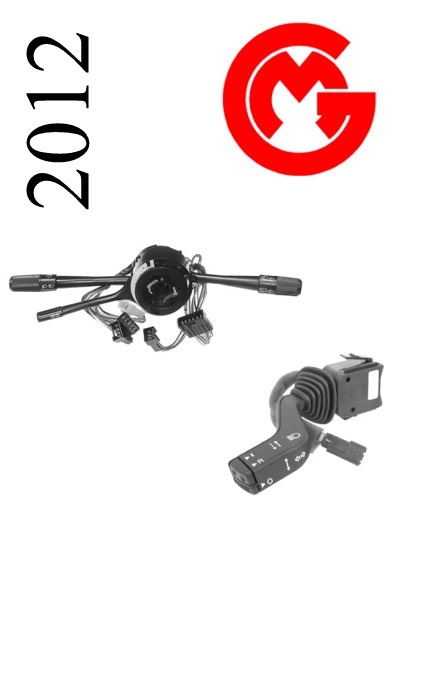 •2008 : acquiring Elauto and new lines as brushes, regulators and glow plugs . 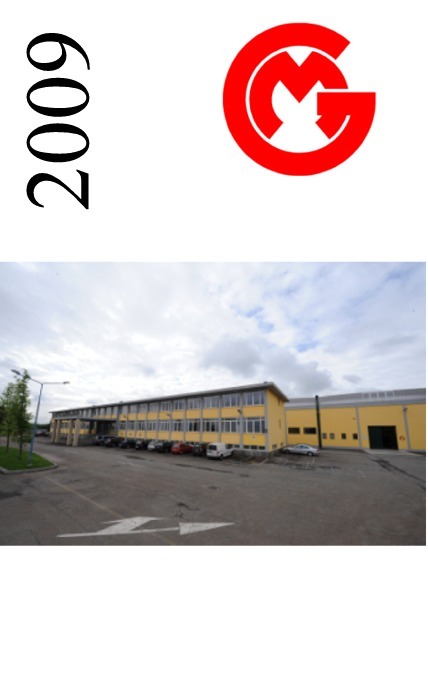 •2009 : moving to new location in Alpignano in an area of 10.000 sqm . 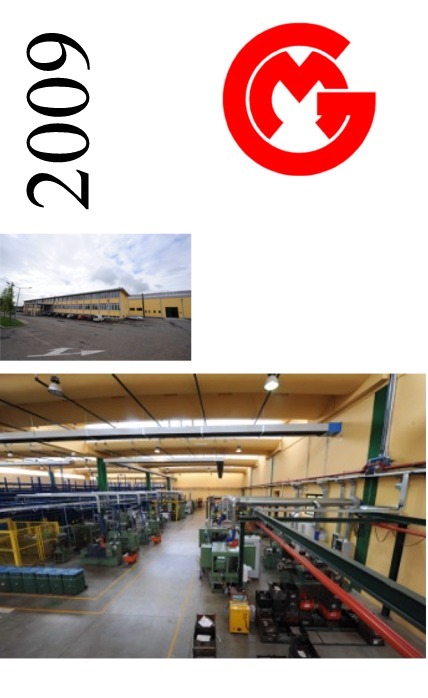 •2010 : acquiring Cosma and starts solenoids production . 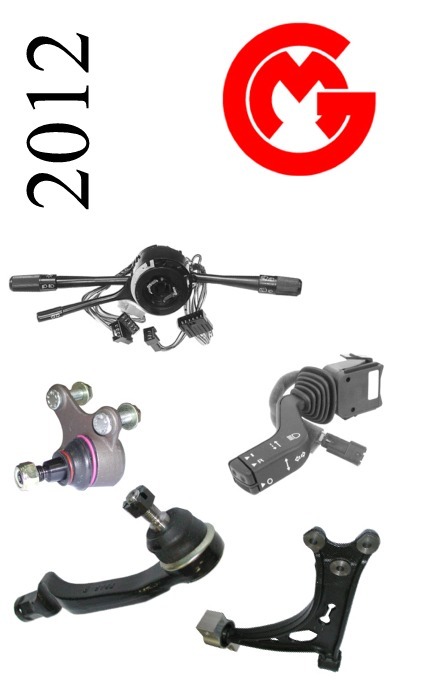 •2012 : setting off the steering column switches and steering suspension parts ranges . 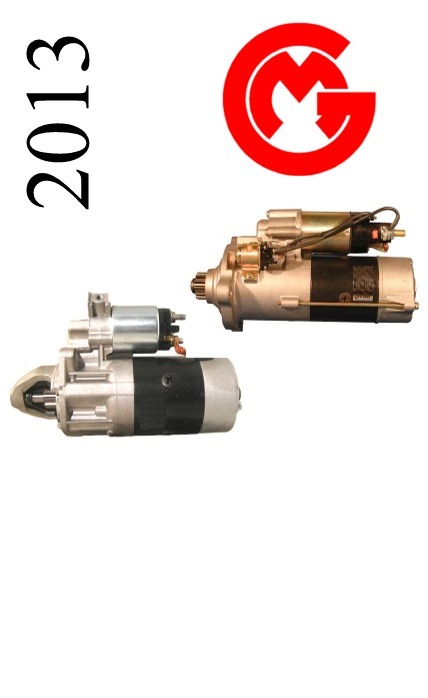 •2013 : setting off the starter motor and alternator range . 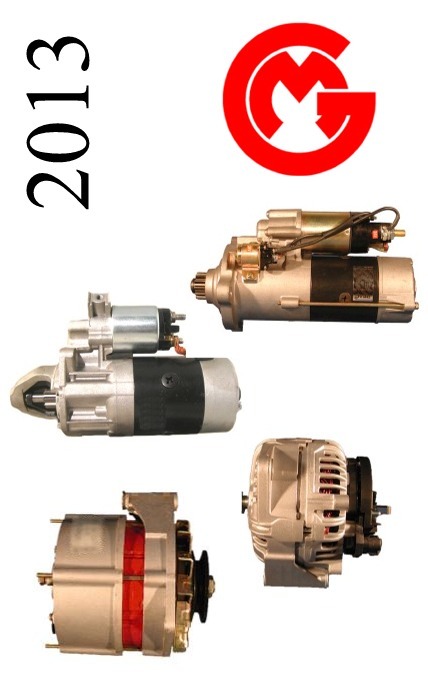 •2014 : setting off the fuel pumps range and setting up the product divisions . 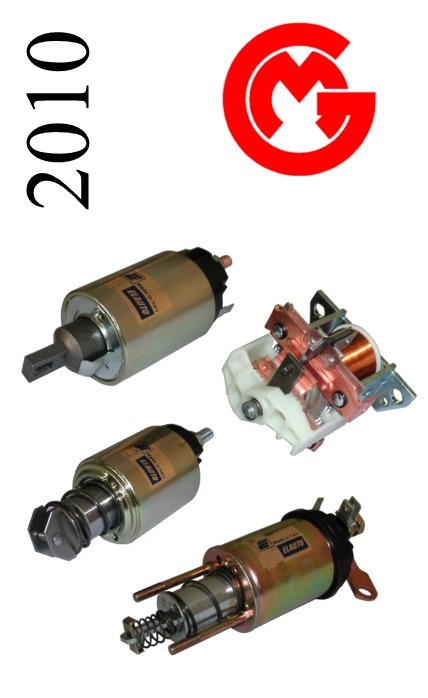 •2015: Starting production of rotors, stators, armatures, field coils .